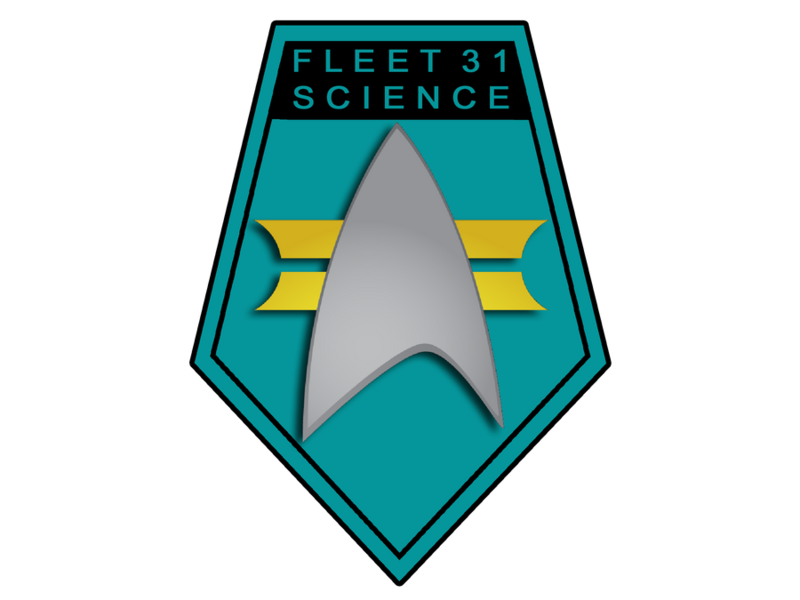 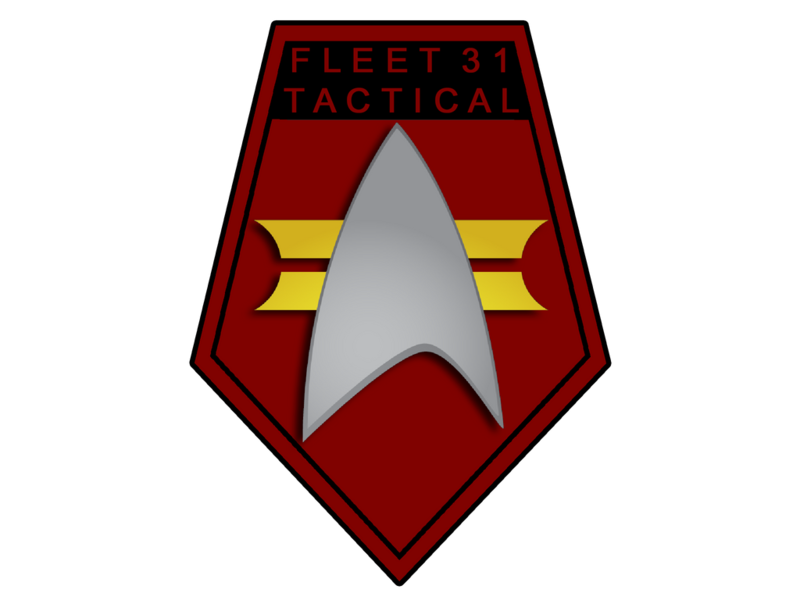 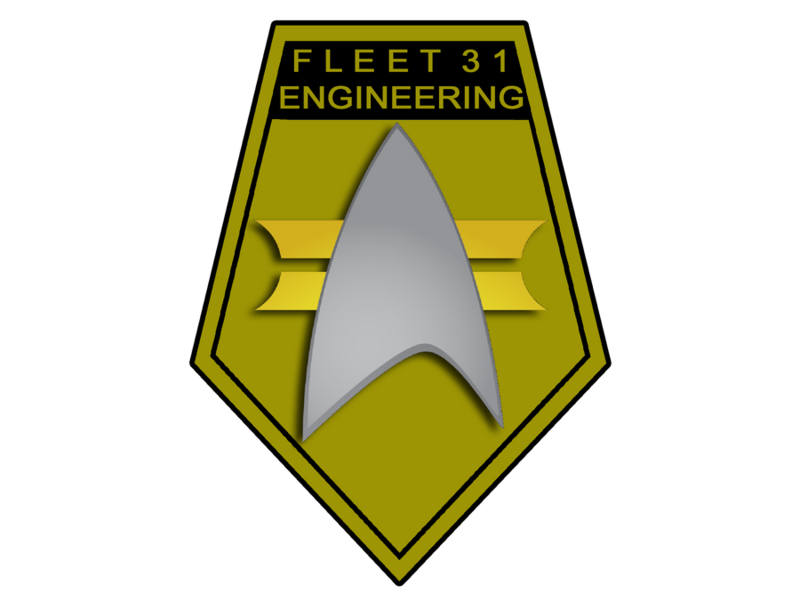 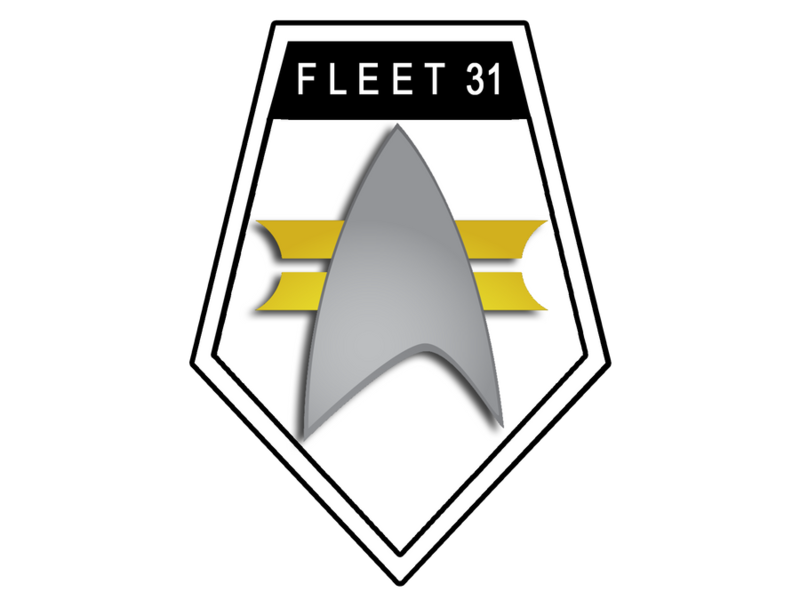 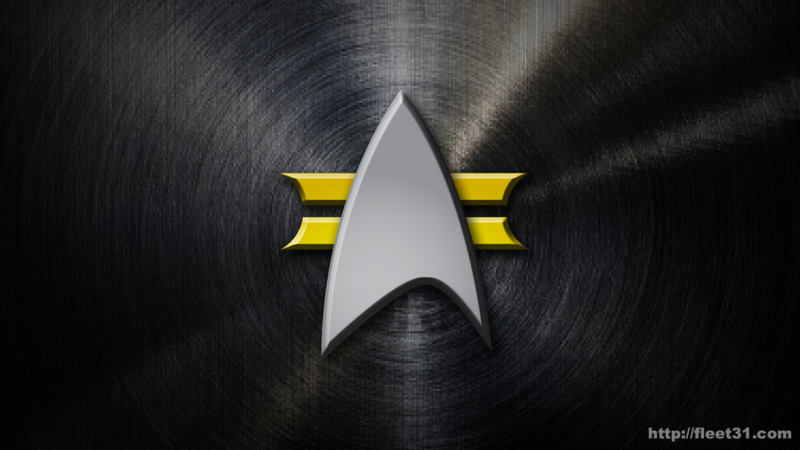 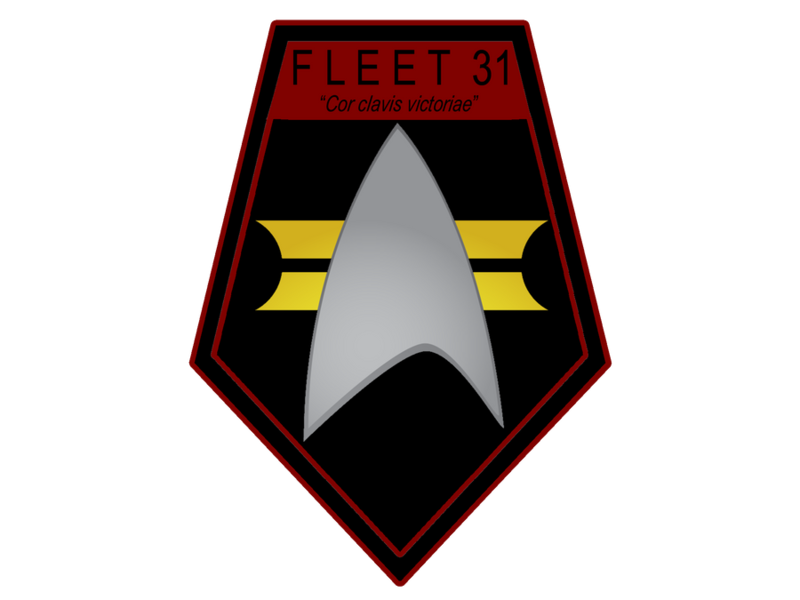 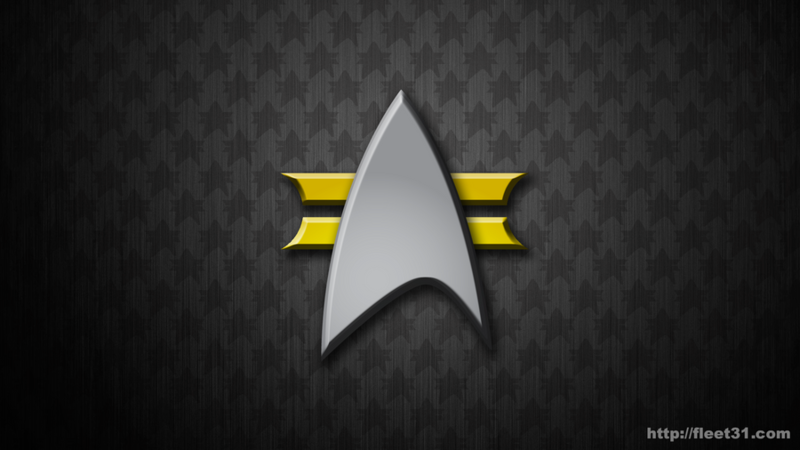 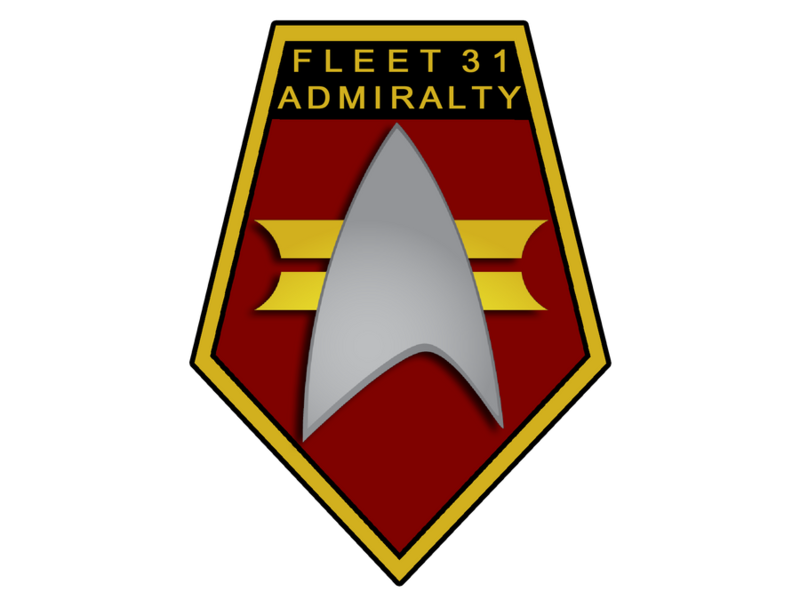 This is a page for displaying the collected artwork of Fleet 31. 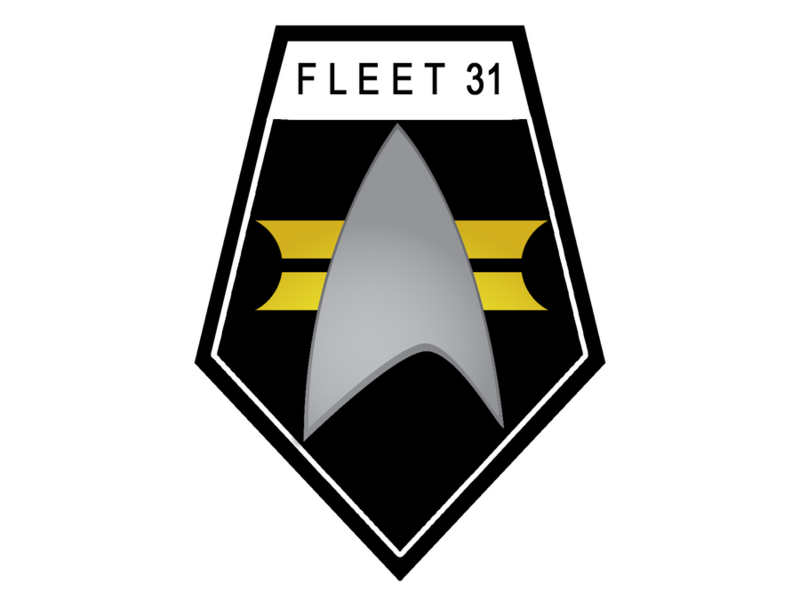 This is not necessarily all the art created by Fleet 31 crew so much as artwork for the fleet. 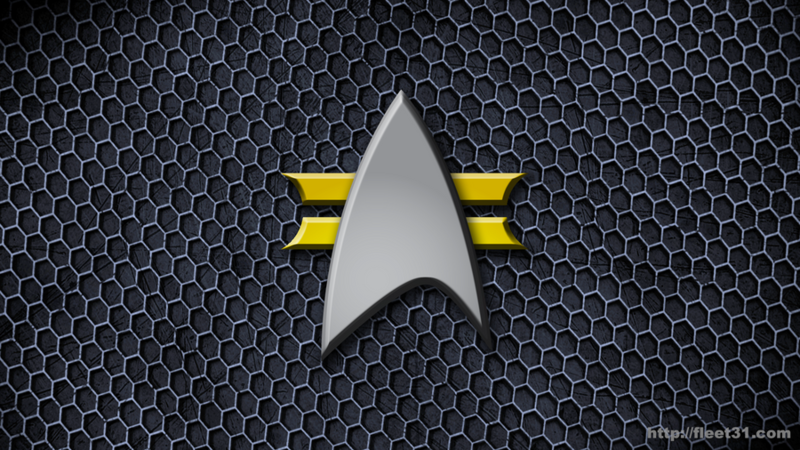 Click the images for the full-size version.